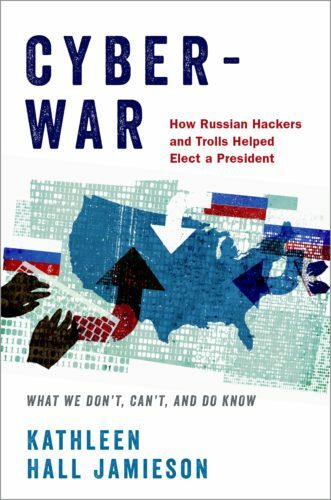 ’s book “Cyberwar: How Russian Hackers and Trolls Helped Elect a President,” published by Oxford University Press, won the R.R. 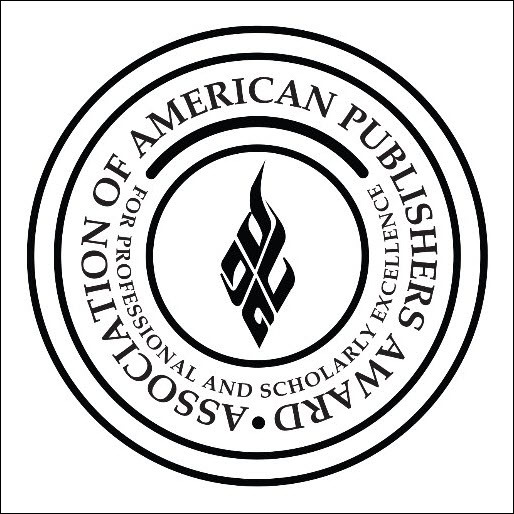 Hawkins Award from the Association of American Publishers (AAP). 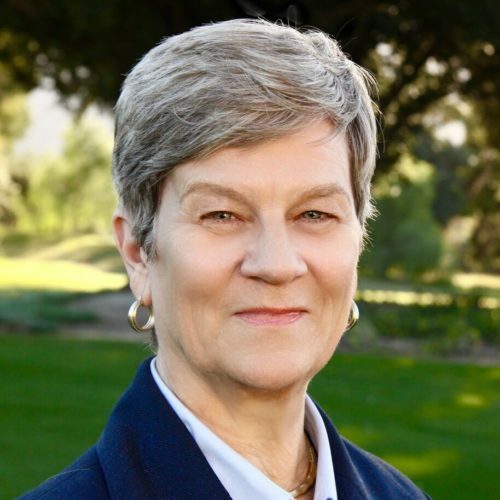 In the 2018 book “Cyberwar,” Jamieson, Director of the Annenberg Public Policy Center and the Elizabeth Ware Packard Professor of Communication at the University of Pennsylvania’s Annenberg School for Communication, analyzes the role that Russian hackers and trolls played in the 2016 presidential election. The book offers a close reading of troll posts online, unique polling data, analyses of how the press used the hacked content, and a synthesis of a half-century of media effects research to conclude that it is probable that Russians helped elect Donald Trump as the 45th president of the United States. “Cyberwar” also won the 2019 PROSE Award of Excellence in the Social Sciences, one of four books named excellence award winners. The excellence award winners were chosen from 48 subject category winners, and those were selected from 165 finalists. The AAP previously named “Cyberwar” a subject category winner in Government, Policy and Politics. Past winners of the R.R. Hawkins Award include “Reformations: The Early Modern World, 1450-1650,” by Carlos M.N. Eire, published by Yale University Press; “The Scholar Denied: W.E.B. Du Bois and the Birth of Modern Sociology,” by Aldon D. Morris, published by University of California Press; “Capital in the Twenty-First Century,” by Thomas Piketty, published by the Belknap Press of Harvard University Press; and “Evolutionary Dynamics” by Martin A. Nowak, published by Harvard University Press. The Hawkins Award is named for Reginald Robert Hawkins, who was chief of the science and technology division at the New York Public Library from 1942 to 1957. One of his major accomplishments was authorship of the 1946 bibliography “Scientific, Medical, and Technical Books Published in the US 1930-1944,” which contributed to the rehabilitation of libraries and the acceptance of U.S. science and scholarship across Europe in after World War II, according to the AAP. For more on the press coverage of “Cyberwar,” click here.